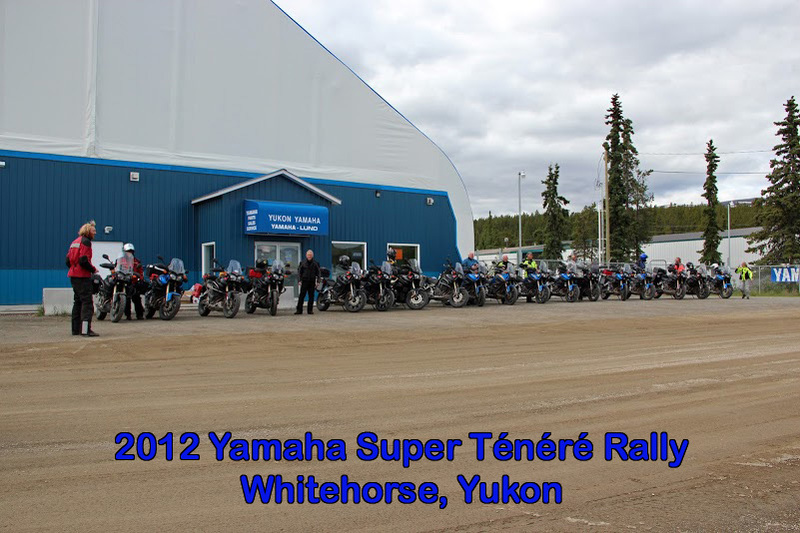 In 2012 I was planning my ride to Alaska when I found out the first Yamaha Super Ténéré gathering was going to be in Whitehorse, Yukon. Plans were changed and I combined the trip to Alaska with a stop in Whitehorse where I spent 5 days riding with friends on some of the most beautiful roads the area has to offer. The event was outstanding and I made lots of new friends. 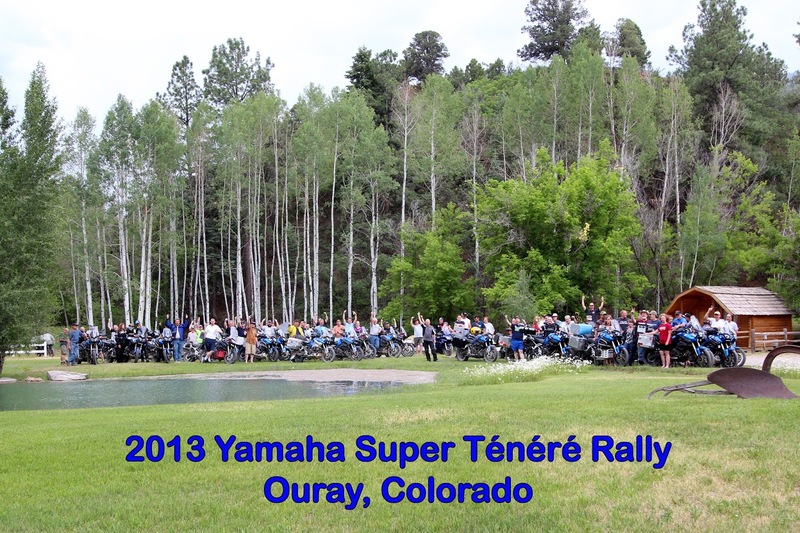 When the 2013 gathering was announced in Ouray, southern Colorado I wasn't sure I was going to make it. It was a long way out for me, a little over 2000 miles from my house, but my brother had recently moved to New Mexico and now I had a reason to visit him. Plans were put in place and I rode to Las Vegas, New Mexico were I picked up my brother on his BMW GS and then proceed north to Ouray riding the Million Dollar Highway before arriving in Ouray. The even was just as good as the first, saw some old friends and made a few new ones. The Ouray area has some outstanding roads and mountain passes. The 2014 meet was announced a while back but I wasn't sure if I could make it due to a new job and family vacations. 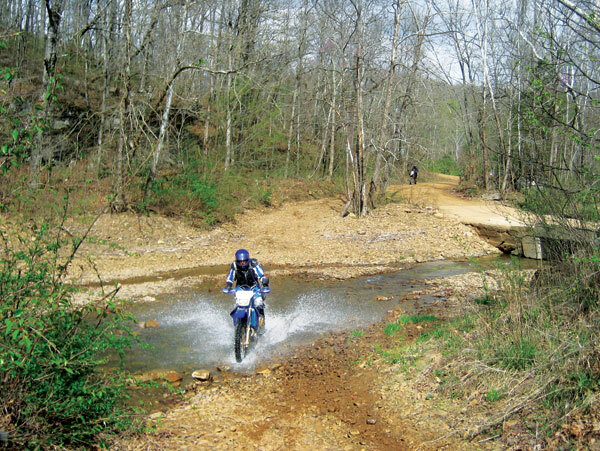 The event this year is in Marble Falls, Arkansas, smack in the middle of the Ozarks. 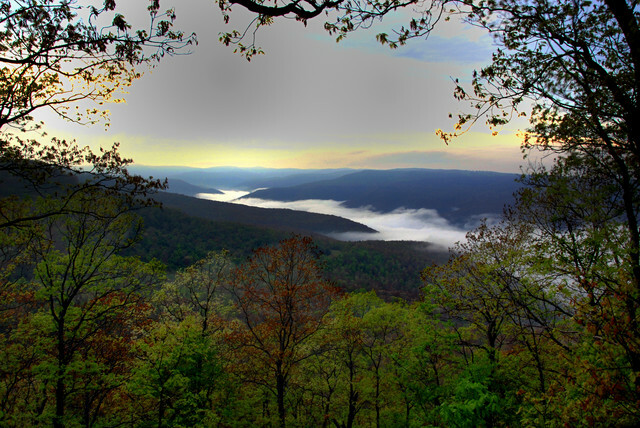 The Ozark Mountains have some of the most scenic rivers, valleys and majestic lakes in America. 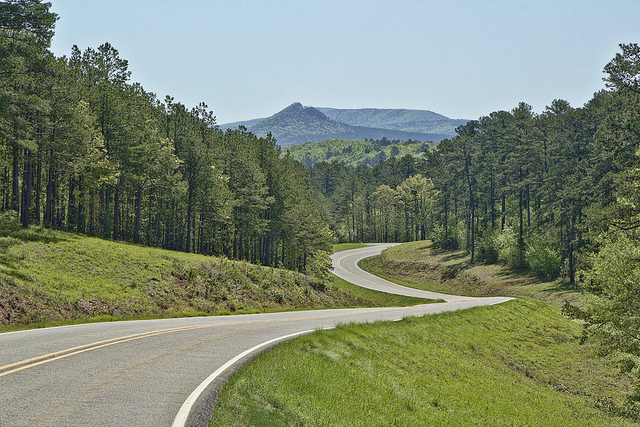 There's an old folk saying about the Ozark Mountains: "It's not that the mountains are so high, it's just that the valleys are so deep." Today I got approved for my 2 week vacation from work and now plans are in place for my trip south. 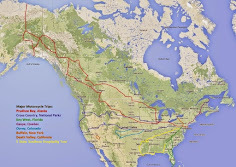 I have never ridden a motorcycle in Alabama, Mississippi, Louisiana or Texas and with the rally in Arkansas I started thinking about the possibilities and locations I could visit. Plans have been made and now I have a rough route I plan on taking before arriving in Marble Falls. I will leave NJ and head south towards Atlanta where I will visit a friend. 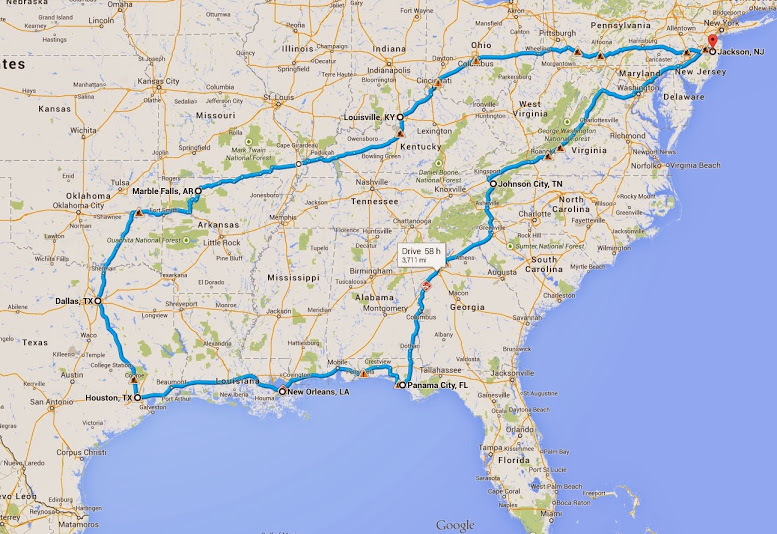 I will then head to Panama City in the Florida panhandle where I will make a right and continue west. I will ride along the coast through Pensacola, I will visit Mobile in Alabama, Biloxi in Mississippi, New Orleans in Louisiana and make my way to Galveston in Texas. I will turn north in Galveston and ride through Texas country through Houston and Dallas. I plan on leaving around lunchtime straight from work on a Friday and then spend the next 16 and a half days on the road. Hopefully I will be able to do some of this in Arkansas.